In need of an augmented reality development company? You just found your match in Cortex. Present your project threw our chat, we'll know what to do. After winning the Grand Prize in the 2017 CRÉA, one of the most famed Canadian Advertising events that rewards the best advertising creations in the province of Quebec, lg2 and the Association of Quebec Milk Producers had to ante-up for the year to come. Their choice stopped at offering a never-seen experience for Christmas season. 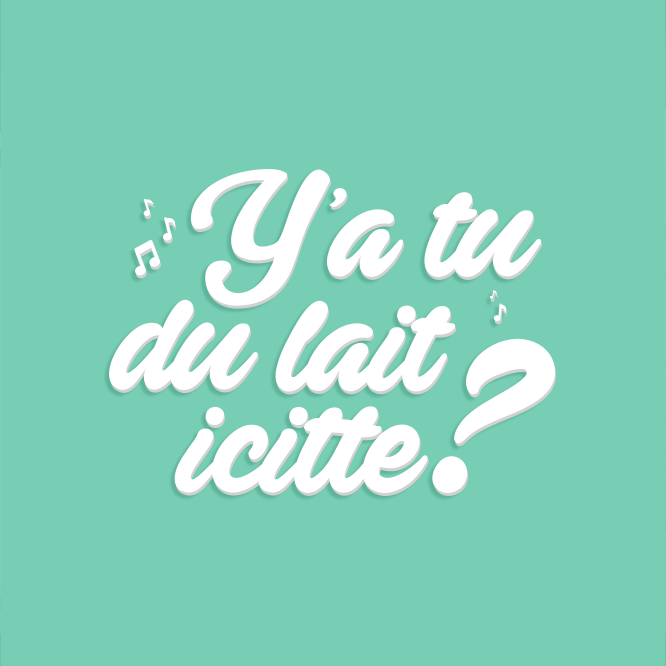 By combining our knowledge in augmented reality development with the creativity of lg2, the application: Y’a tu du lait Icitte (Is there any milk around here) saw daylight. The app gets its’ name from a Quebec classic song that praises another holiday drink that warms the heart… (it’s beer…). The application is entirely developed threw Unity 3D, a video game development technology and reads over 125 markers. Concretely, the user is invited to aim his mobile phone’s camera at up to 5 milk boxes. As they do, the boxes will be suited in Christmas apparels, a face and a singer's voice able of rendering tuneful holiday songs. From « Vive le vent » and « Ave Maria » to « Y’a tu du lait icitte », the milk boxes get the christmas spirit going at any turn. Download it to ignite the holidays! The Festival of Media Global Awards are one of the only gala that rewards media campaigns from all over the world. In 2018, they were held in Rome Cavalieri, Rome, Italy. They celebrate all brand communications including agencies, media owners, brands, ad tech and communication specialists.